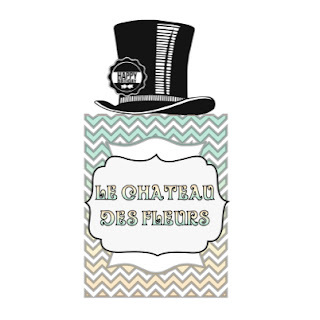 "Isabelle Thornton" Le Chateau des Fleurs: Nail art gift tags and monster craft. 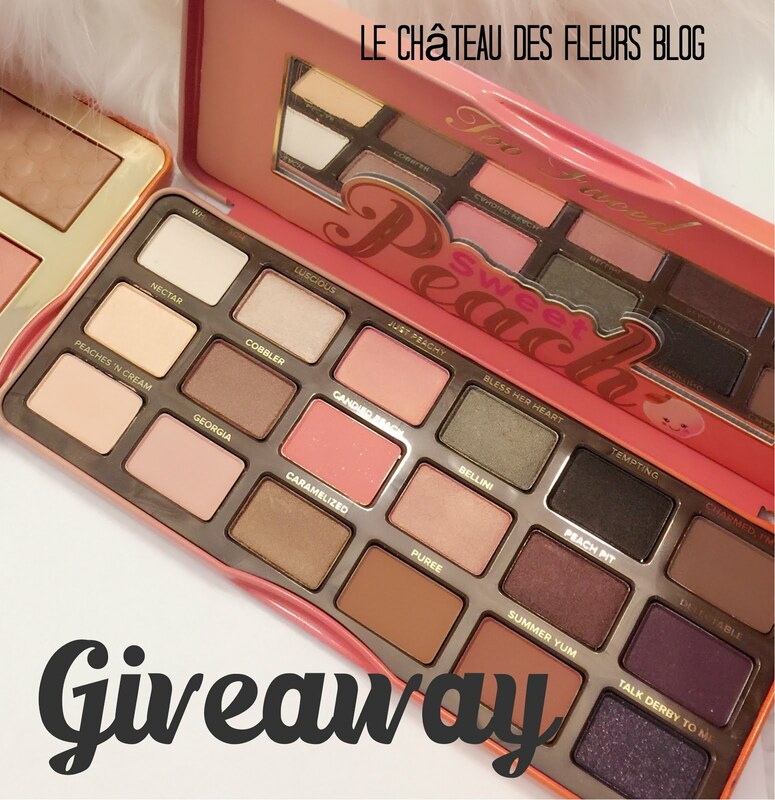 It's Monday link party. Nail art gift tags and monster craft. It's Monday link party. How was your week? Mine was super busy. I finished my "wreath for the Deseret News Home show for this weekend. I am really exited. You should get the tutorial on the blog before the Show. You can also get a big discount on the tickets here: Deseret news home show discount code. Have a super week! Thanks for linking! 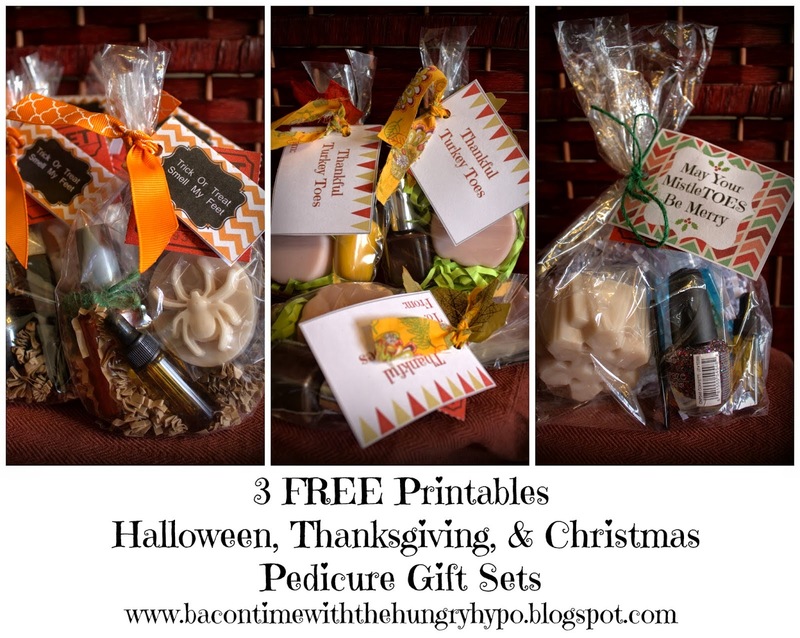 Bacon time has those amazing and super cute printables tags for pedicure sets! Halloween, Thanksgiving and Christmas. Perfect for a nail art addict like me! That's what I am giving for Christmas... Save it, pin it. It's a keeper. Love these super cute flower monster pots from Wesen-art. Great craft for kids!!! Check the great tutorial. 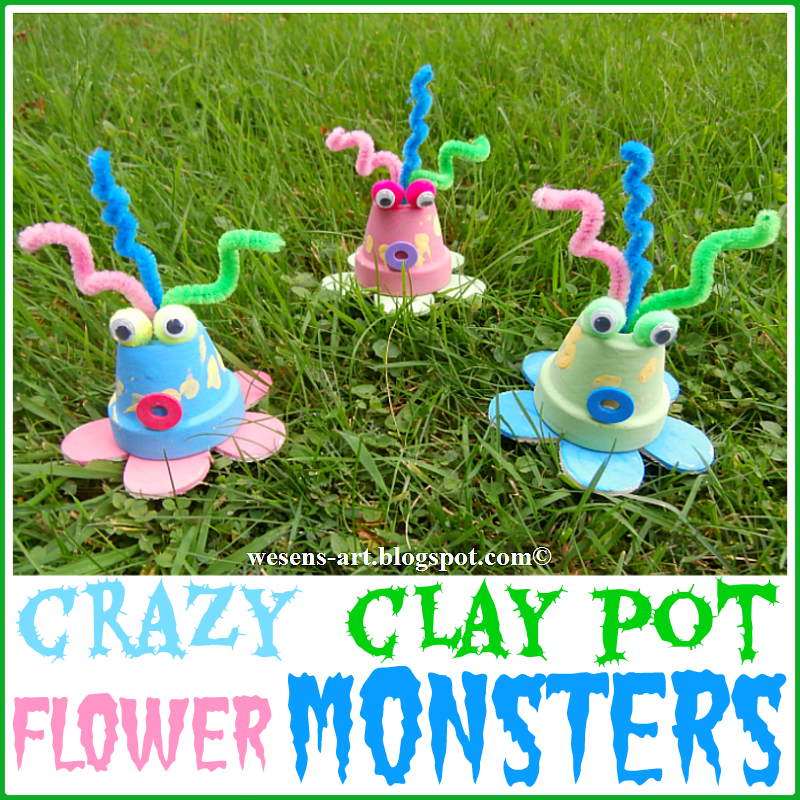 Thanks so much for featuring my flower monster pots and thanks for hosting this party! Thanks for hosting. Come on over to my blog and join my linkup party.